lechemusic: ¡Jeremy Glenn – New Life (Perseus Future Classic Edit) lechestyle: Filippa K M.Raw Edge Leather Jacket! Jeremy Glenn’s track New Life remixed by Perseus (founder of favorite label French Express) is a classic in its own right. Here is an alternative take on the stunner, perfect for reminiscing about the summer that is fading over to fall. The track is featured exclusively on Future Classic’s debut DJ compilation. Skinny leather jackets are on their way again into our fall wardrobes. 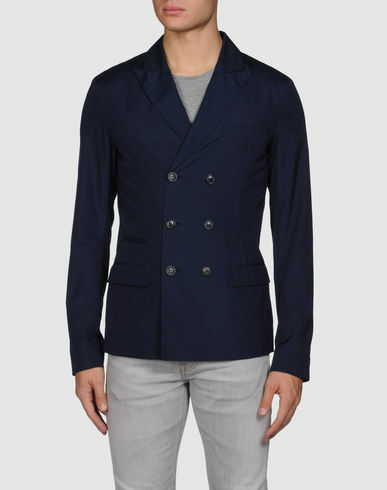 Here is one of my personal favorites from Filippa K. The jacket is designed slim and short in a special and stylish matt finish. lechemusic: ¡Moon Boots – Sugar lechestyle: Barbour Ariel Polarquilt Jacket! I remember hearing Moon Boots latest track Sugar for the first time a few weeks ago, but for some reason i just forgot to post about it. Anyway, here it is in all its smooth glory, Janet Jackson samples never sounded better. 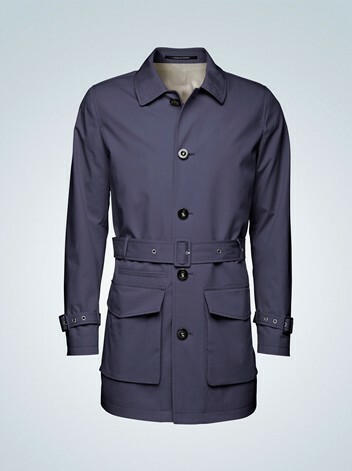 Barbour jackets are great for various occasions. They seem to fit in basically anywhere, from swanky hotels and bars to the local inn on the countryside. 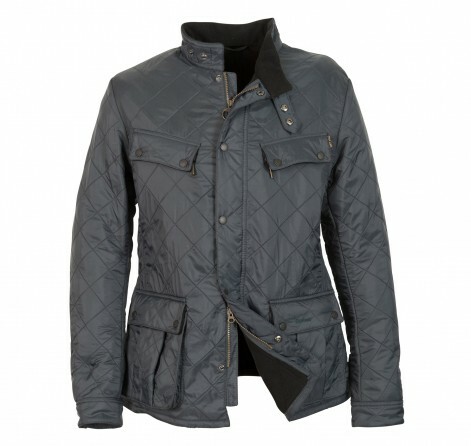 Here is a cool jacket perfect for the fall, Barbour themselves call the style “refined motorcycling”. Steve McQueen was a Barbour man, need I say more? lechemusic: ¡Andre Crom – Hypnotizing (Homework NYC ’82 Mix) lechestyle: Tiger Of Sweden Fisher Coat! Amsterdam producers/DJs Homework have remixed Andre Crom’s track with a elegant deep house touch. Love the lazy sax and joyful flute. Favorite brand Tiger Of Sweden has their summer sale going on. 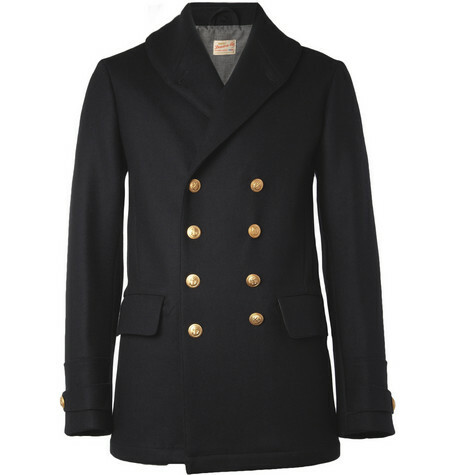 I think the coat below could be my favorite from the items on sale. The dark blue tone makes it so much more interesting than the common black. lechemusic: ¡Popular Computer – Pop Art (Carlos Pizetti Edit) lechestyle: Nudie Liam Simple Leather Jacket! French touch producer Popular Computer’s track Pop Art gets remixed by Carlos Pizetti. Original track taken from Popular Computer’s album LiTE published in February this year. I’ve felt a hankering for a modern vintage leather jacket for quite some time now. 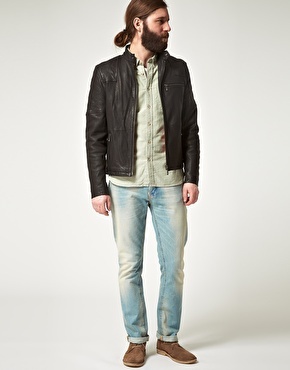 Nudie Jeans is a Swedish fashion brand which focuses on quality jeans. I’ve always liked what they’ve done and now i found a a new favorite in this leather jacket. I would choose a different ensemble for it though, maybe a bit mor prep instead of the familiar rock-look. 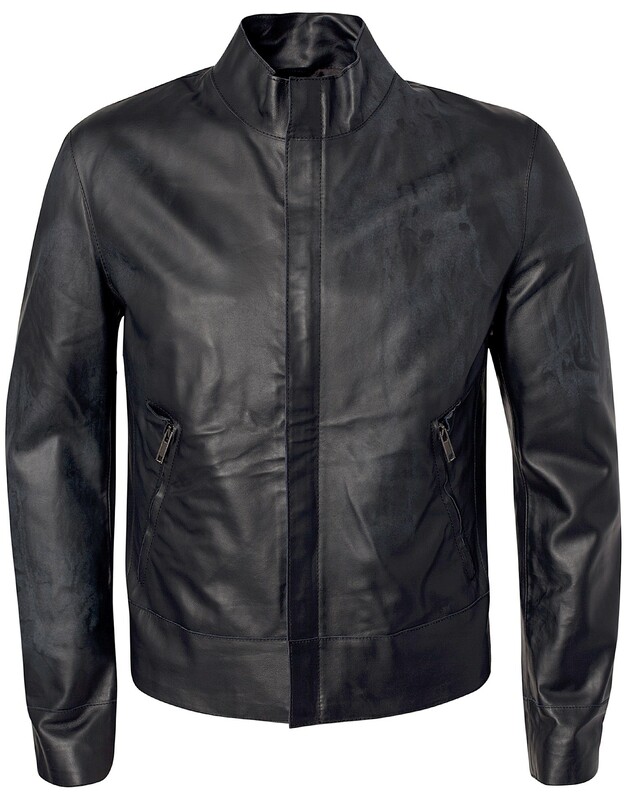 Nudie | Nudie Liam Simple Leather Jacket available at ASOS. lechemusic: ¡The Penelopes – Summer Life (Gigamesh remix) lechestyle: Ami Prince of Wales Check Linen Blazer! Parisian indie-duo The Penelopes’ track Summer Life gets a slightly groovier remix by lechehelsinki favorite Gigamesh. Today’s featured item is a stylish double-breasted blazer by Parisian brand Ami. I like the classic style updated with a modern cut. For a dapper touch wear it with colour or used denim. lechemusic: ¡Dublin Aunts – Heartbreak Reputation lechestyle: Mauro Grifoni – Marine blazer! Melbourne based DJs/producers Dublin Aunts newly released track Heartbreak Reputation is a delicious blend of house, disco, and seductive vocals. I prefer the original out of the EP which also contains remixes by Drop Out Orchestra, Flash Mode & Agent 86. I really like double-breasted blazers like this one by Mauro Grifoni. Works well with light grey jeans as in the picture. 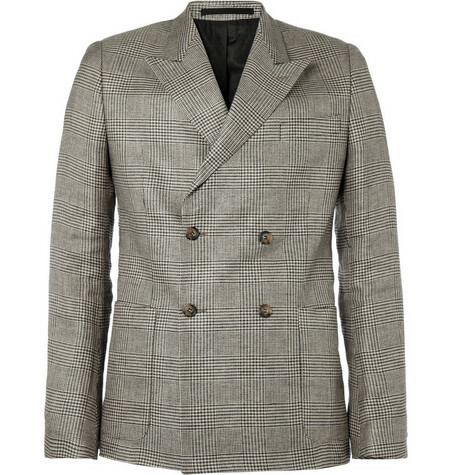 Mauro Grifoni has a lot of great blazers in the same style available at Yoox.com.